Time: June 7, 2011 at 8 P.M.
Place: Museum of Sacred Art of São Paulo. 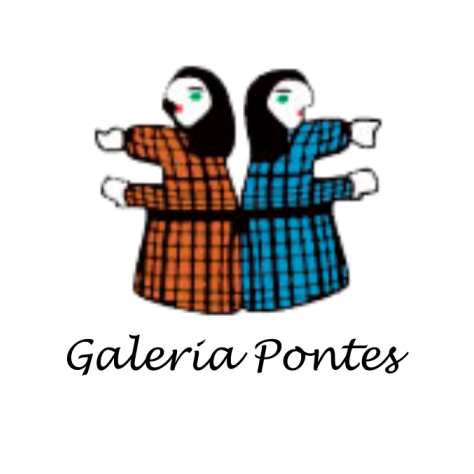 The Galeria Pontes in partnership with the Museum of Sacred Art of São Paulo, presented the exhibition “Popular Sacred Art”. That was one of the first joint activities of the institution with the segment of contemporary folk art that, unlike religious art scholar, has held its production techniques without formal academic, so marked by originality and creation of new languages ​​and also by solutions from available resources. The exhibition, curated by Edna Matosinho de Pontes, Galeria Pontes, featured 40 pieces inspired religiosity in different techniques, such as carved wood and carved, clay sculpture and pottery, painting and embroidery. Highlights: Adão, Antônio de Dedé, Antônio Poteiro, Artur Pereira, Bento, Costinha, Fé Córdula, Higino, João das Alagoas, José Antônio da Silva, José Bezerra, Maria do Socorro, Mestre Dezinho, Naninho, Odon Nogueira and Tota.